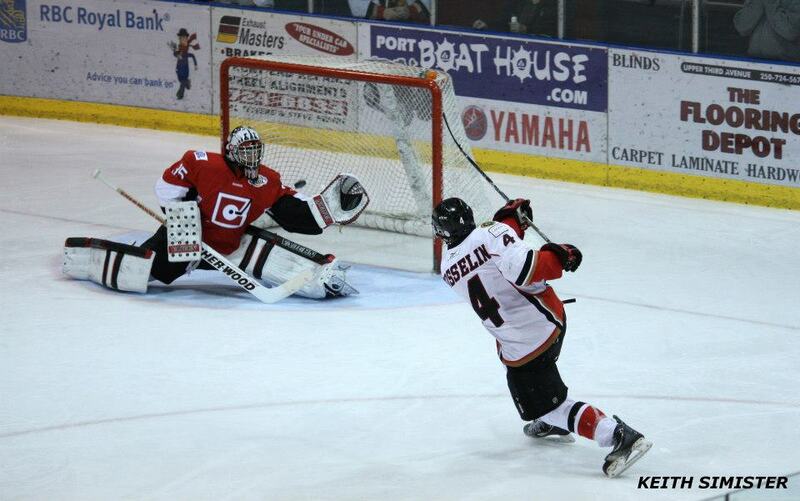 It's the first of four meetings between these teams down the stretch drive as the Bulldogs (14-25-2-6, 5th Island) finish off a seven game in ten day run with a 1:30pm hosting of the Powell River Kings (30-10-2-3,1st Island, T-1st Overal) at the Dog Pound. It's been a crazy schedule for the Bulldogs as I previously mentioned, but it's no picnic for the Kings either as they finish their second straight weekend of three-in-three hockey on the Island. They were of course in Cowichan on Friday night, winning 5-4 in double OT and in Nanaimo last night where they lost 4-3 in double OT. 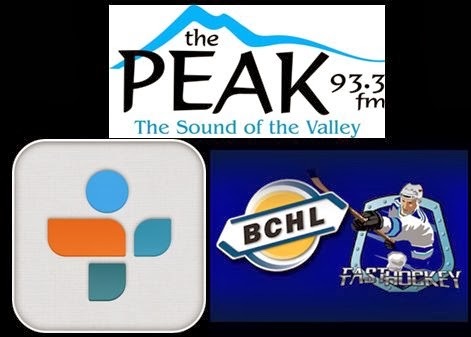 Bruce MacDonald and I have the call for you on 93.3 The Peak FM's Bulldogs Hockey brought to you by Van Isle Ford with the pregame show getting underway at 1:15 and the play-by-play/analysis to follow the 1:30pm puck drop. 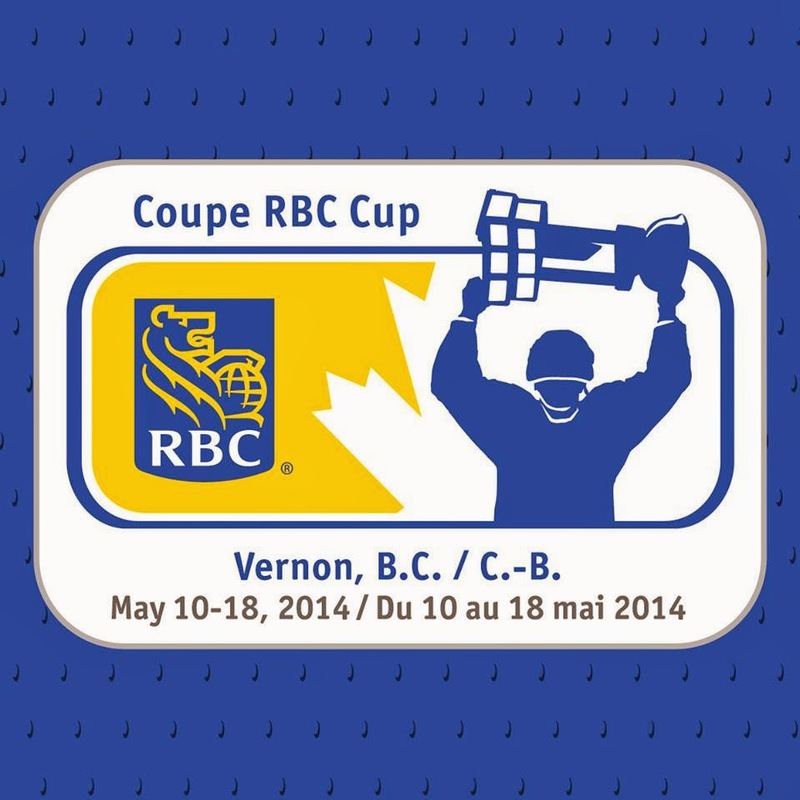 Today's 2nd Intermission guest is Don Klepp, Communications Director and Event Manager for the 2014 RBC Cup in Vernon this May. The local committee is reaching out to hockey fans far and wide to make it a trip worth taking so be sure to catch Don with the details. It wouldn't surprise me at all if some Bulldog fans ended up making the trip.